This collection is an index to passenger lists of ships arriving from foreign ports at the port of New York during the period 1820-1957. Lists can be crew lists, lists of American citizens returning from overseas, or lists of foreign nationals. Search results include a link to an image of the passenger list, and sometimes include a link to a photo/illustration of the ship in question. 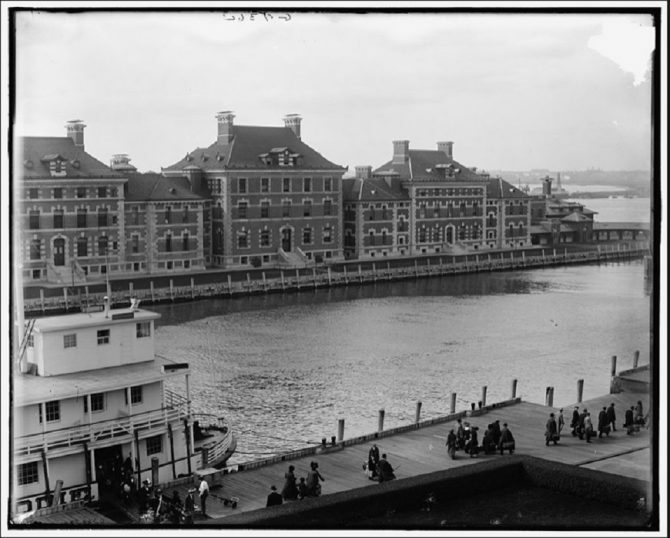 Castle Garden served as a New York processing station for immigrants from 1855 to 1890, while Ellis Island served as a New York processing station from 1892 to 1954. This record collection indexes both Castle Garden and Ellis Island passenger lists, plus lists from several other New York processing stations that were also sometimes utilized. Now, the search abstracts include only part of the information that may be available on the actual passenger lists. 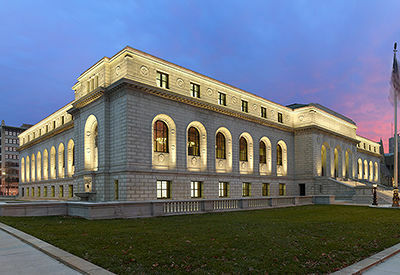 Some lists in fact asked naturalized American citizens for the location of the court and the date when the naturalized citizen filed Final Papers. A number of test searches revealed that recent passenger lists (1930 and later) appear more likely to request naturalization information.